We’re celebrating the people that are part of the Aracari family throughout our 20 year history. 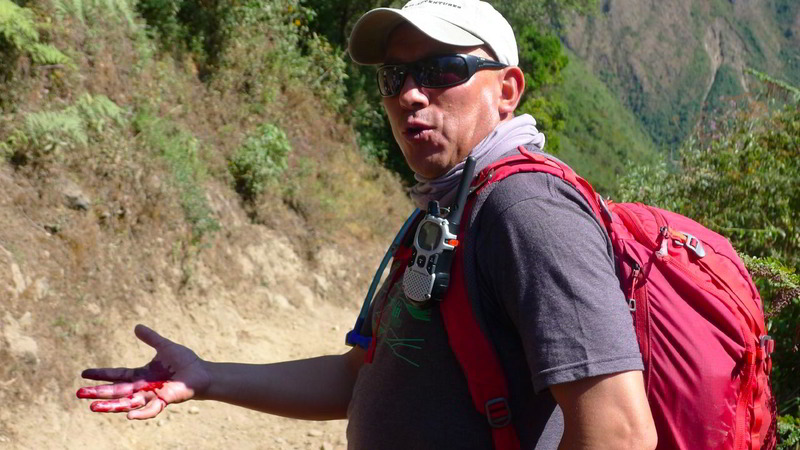 Here’s a spotlight on Fernando Silva who offers expert guiding in Cusco and Machu Picchu who first connected with us over twenty years ago! Tell me about yourself and how you got involved in tourism? I’m from Cusco – born and bred and have lived here all my life. 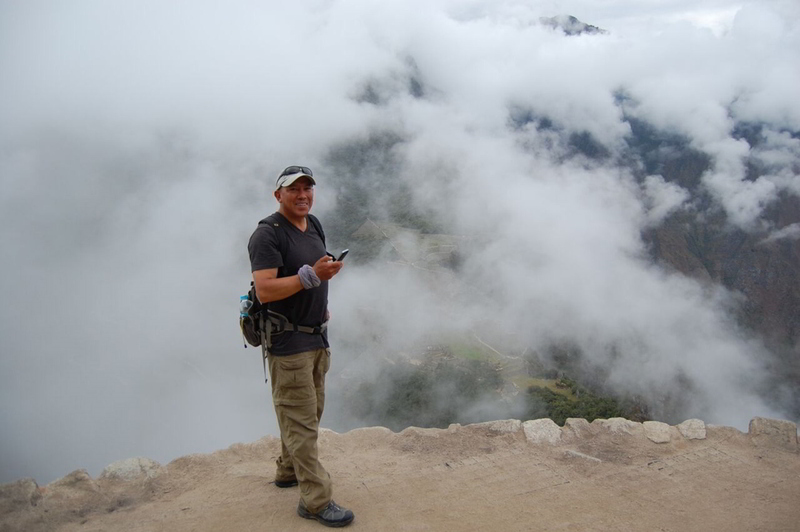 I’ve been involved in tourism for over 26 years – I started as an assistant cook, then a cook, then an assistant guide and now I’m an officially registered guide in Cusco. And how did you meet Marisol or get involved with Aracari? I met Marisol more than 20 years ago on one of her trips to Cusco. I was actually her guide on the Inca Trail and we discussed her ideas and vision for starting a travel company to bring people from all over the world to visit Peru. I really agreed with her perspective and drive to do something unique with a focus on authentic experiences and ethical, low-impact tourism and wanted to be part of it. Aracari really was the pioneer in the type of experience they offered guests. 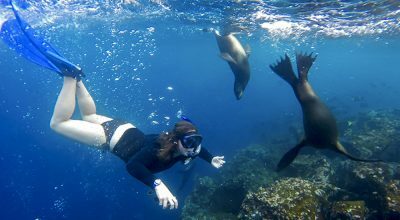 Marisol scoped out unique places and experiences that no other company took visitors to. I often take guests to Hacienda Huayoccari and tell them that Marisol came here and fell in love with it, and discussed with the owners the possibility of bringing guests here for lunch. Now many other companies have followed suit and the place is very popular. And what’s it like working with Aracari clients? Aracari clients do their homework! They read up beforehand, and also get a lot of information from the Aracari librito (welcome booklet) which each guest is given when they arrive. This keeps me on my toes as it’s sometimes a challenge to tell them exciting and different information that they haven’t already read! Can you remember your favourite guests? A few years ago I guided some visitors from New York, then two years later they rang Aracari to plan another trip and specifically requested that I lead their whole trip – not just their visit to Cusco. I took them to Arequipa, Puno, Paracas and more. It was wonderful and we became friends. They even invited me to come visit them in New York! What’s your favourite place in Cusco? Sacsayhuamán. It’s an amazing site, but for me it’s the personal element – it’s the story of my ancestors, the Inca people. It’s so close, right here in Cusco, but it’s my favourite place and I still get excited to go there. 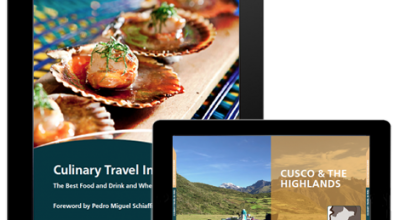 What do you think about the way that tourism has changed Cusco over the last 20 years? There are so many positives – tourism has been great for our economy, and for so many families who have made a living as a result. But there are negatives. Years ago I took guests on hikes and to places where we were the only ones there, and we could enjoy the peace and serenity of the place. Now that doesn’t happen as there are so many people. 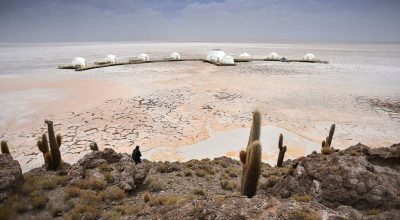 What do you think needs to be done to mitigate these negative effects and ensure that tourism benefits the communities they visit? I’d like to see more small scale visits like those organised by Aracari. 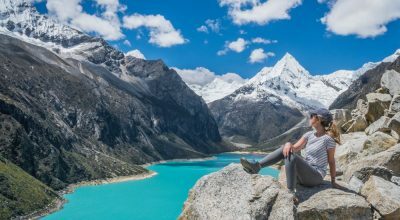 I also think the government needs to take more responsibility and to promote the other incredible destinations in Peru, so tourism is more dispersed, it’s not just a bottle-neck to see Machu Picchu. Do you have a message for Marisol or Aracari on our 20th anniversary? I can’t believe it’s Aracari’s 20th anniversary – that makes me realise how old I am! It’s great to reflect on 20 years – and to think back to when I met Marisol, and how I’ve worked with the company over all those years. Marisol and I have become good friends over that time, so I will have to write to offer her my personal congratulations, but I’d like to say congratulations to the whole Aracari team – well done on an incredible 20 years! 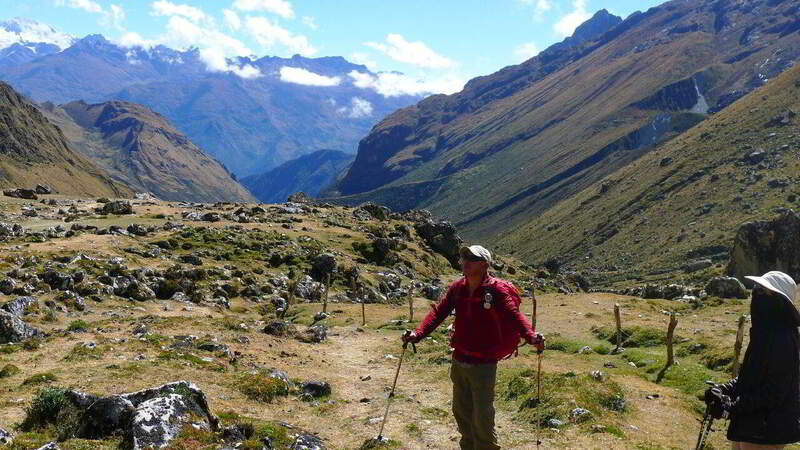 Would you like to visit Peru with Fernando’s expert guiding in Cusco? Aracari arranges tailormade trips to Peru with private guiding from experts like Fernando. To make an enquiry, contact us now or email travel@aracari.com.